It may not be necessary to add pyrotechnics. Burns also remarked that Extreme 40 class catamarans had been considered for the getting-to-know-the-new-world class, but they had two strikes against them. 1) They have soft sails, not wings. 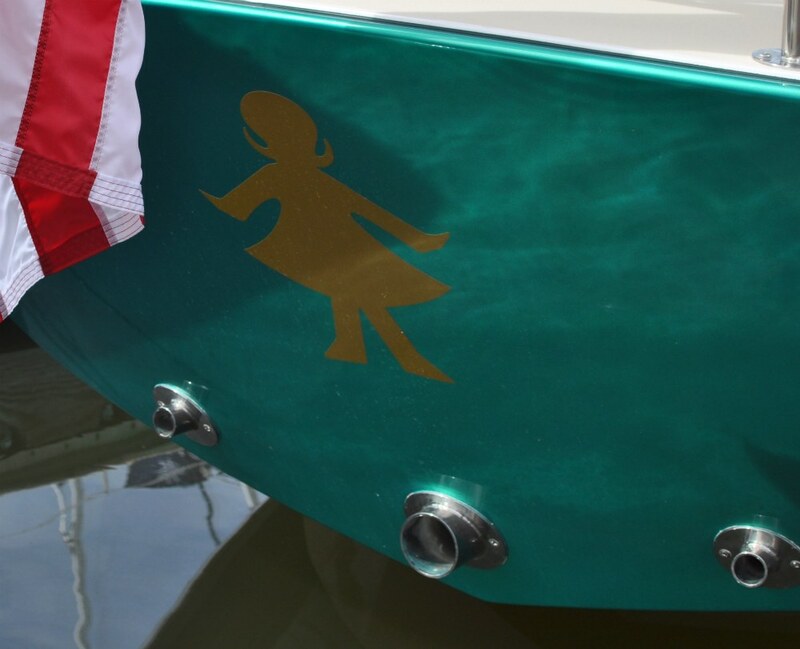 2) They’re known to be squirrely in high winds, where the Cup boats are intended to remain capable. The video that’s gone exponentially viralof Extreme 40s racing at Qingdaoproves the point. BTW, I later had a conversation with a multihull enthusiast who questioned Mike Martin’s ideas about tight-reaching legs, and I told him, look, the whole point of building the one-design AC45 “trainer” (my word) fleet is to get boats on the water, get teams sailing and learning, get the race officials learning, get the umpires learning, because this is a new world. They’ll try it, and if it’s a bad idea, a close reaching leg won’t show up for an America’s Cup in 2013 as part of real-deal racing in AC72s. Believe it or not, there are some pretty smart people on this case. Along with a few other people, I had expressed my wonder that an America’s Cup panel (including Kyri McClellan and Stephanie Martin) would be scheduled at the boat show, dead-against Cup Chat at the Golden Gate Yacht Club. But there was standing room only for the panel, and a full house at GGYC, and that might be telling us something. 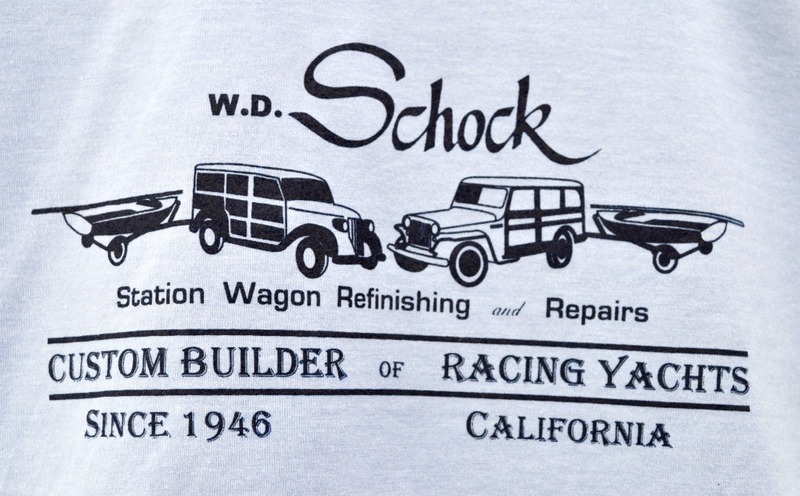 Meanwhile, my favorite boatshow sightems would include the new t-shirts at Schock. Yes, the old man took in station wagons in the winter . . .
And guess who has a new Alerion 38? Bay veterans are used to seeing five of these symbols lined up, but there was only one Patti . . .